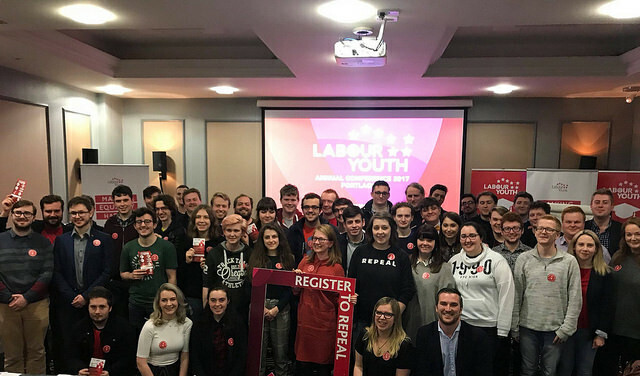 Charlotte Austin, a student at Jesus College, has been elected to Labour’s National Policy Forum (NPF), a body that shapes the manifesto of the Party. The NPF is a 204-strong body consisting of members from across the Labour movement, including MPs, constituency groups and Trade Unions. It was founded in 2004 during Tony Blair’s second term in office, and “its role is to shape the Labour Party’s policy agenda”. This includes the production of consultative and final documents that are submitted to the Labour Party conference for consideration. Miss Austin was elected representative for youth members in the north of England. Her rival, Jack Cunningham, is a Labour councillor for Copt Hill and the youngest in Sunderland’s History. He was beaten by a margin of one hundred votes, with 250 to Miss Austin’s 350. Mr Cunningham, not to be confused with the former Labour MP, said on his campaign page that he hopes she finds the experience “rewarding [and] worthwhile”. Miss Austin will serve a two year term, and hopes to be able to present a manifesto within that time.